Planning for a wedding is nowhere near an easy task. And deciding on a venue may just be one of the most annoying things to deal with. You have to source for locations that fit your theme, ask for quotations, and then compare them with all your other options. A local website, Wedever, is looking to enter and disrupt this niche market. What it provides is something many of us hope for from location listing websites. With many weddings these days breaking out of the traditional mould, the site complements this by offering beautiful alternative venues tailored to all tastes and budgets. 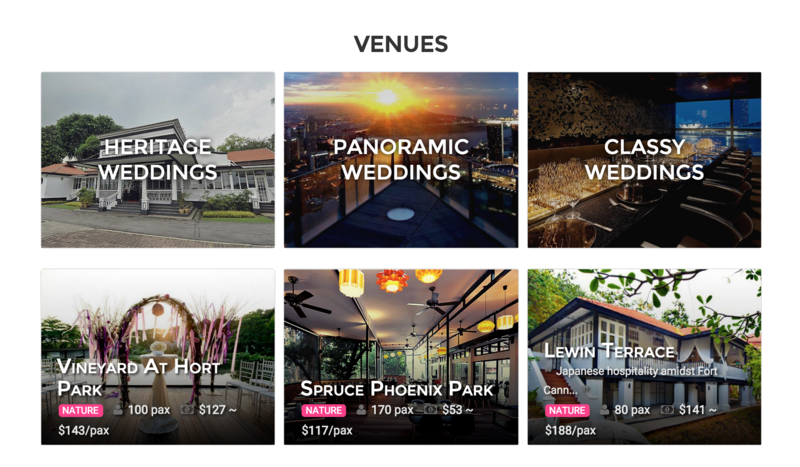 It makes use of crowdsourced feedback to offer more information about wedding venues to couples, and shows the estimated cost per guest for each of the listed venues. Clicking on each listing will show you more information such as available packages, photographs of each room/area, capacity, and the types of weddings that these venues are great for. And if you’re seriously considering a space, the venue’s contact information is easily accessible. Of course, no wedding-related website would be complete without a wishlist feature. 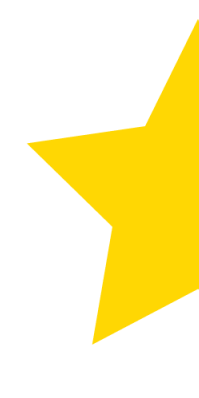 By adding some locations onto a favourites list, users will be able to head back to check on them as long as they have an account with Wedever. Overall, this platform could be one of the best wedding venue locators around; though to be fair, it’s a pretty low bar to jump over. And Wedever’s weakness is hard to ignore. Despite listing an array of venues that break free from the traditional hotel ballroom scene, Wedever has a very limited selection for visitors to choose from. Discovery (from a large pool of options) is key for websites like these, yet going through all the listings took me less than an hour. 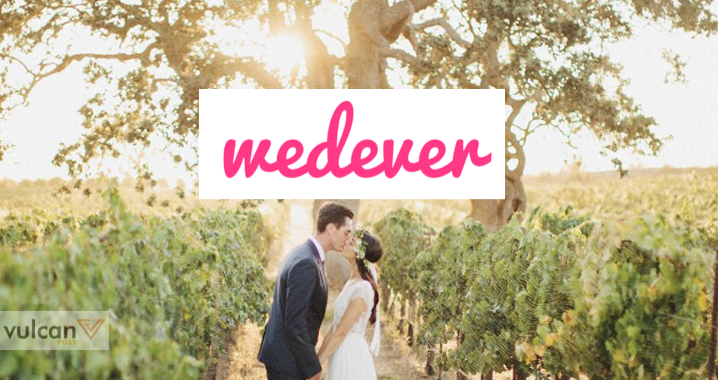 A few other friends who were actively hunting for locations for their own weddings also commented that there were just too few listings on Wedever for them to browse through. The idea is there. The platform that Wedever has built is easy and intuitive to use, perhaps partly due to the inspiration it took from Airbnb. But there is still a risk of Wedever losing relevance, unless it comes up with a bigger offering of wedding locations — including the traditional ballroom types. After all, not everyone is comfortable with breaking the mould just yet, especially in conservative Singapore. And without the bottomless abyss of listings that will allow for non-stop browsing — something that websites like Airbnb, TripAdvisor, and Pinterest excel at — Wedever will just be a website with (some) pretty pictures.